A van fitted with Baraja’s Spectrum-Scan technology. For the last two years the imposing brick walls of our Lindfield campus have been the site of a stealth operation. 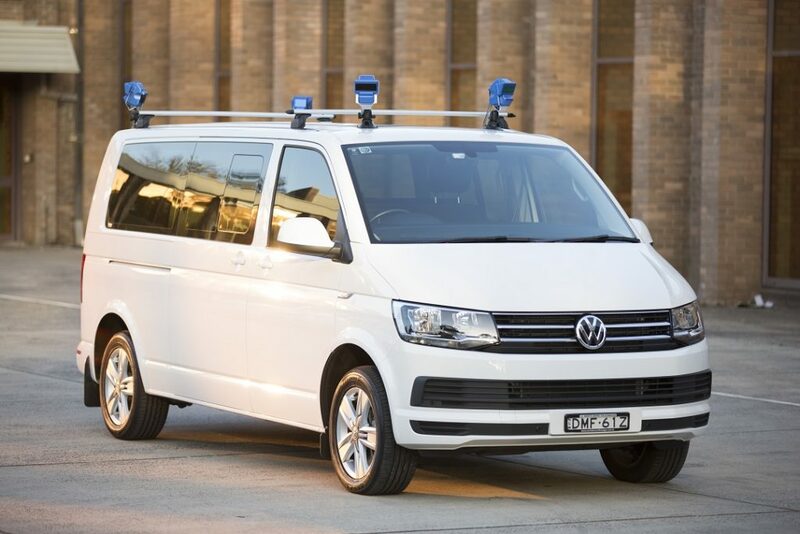 At the centre of it, a start-up called Baraja that’s creating LIDAR technology you may one day find on your self-driving car. LIDAR stands for Light Detection and Ranging. It’s a remote sensing technique that fires out lasers in all directions. When the lasers hit an object, they bounce back – telling the detector how far away objects are and helping build a 3D map of the surrounding area. It’s the technology that’s powering the quest for the self-driving car, and as such could ultimately decide the fate of multi-billion dollar car makers and ride-share companies the world over. Unfortunately, up until now, it’s also the thing that looks like an oversized blender on top of current self-driving cars. Traditional LIDAR systems place their main unit there, then physically rotate the lasers or use moving mirrors to steer the light and create that 3D map. 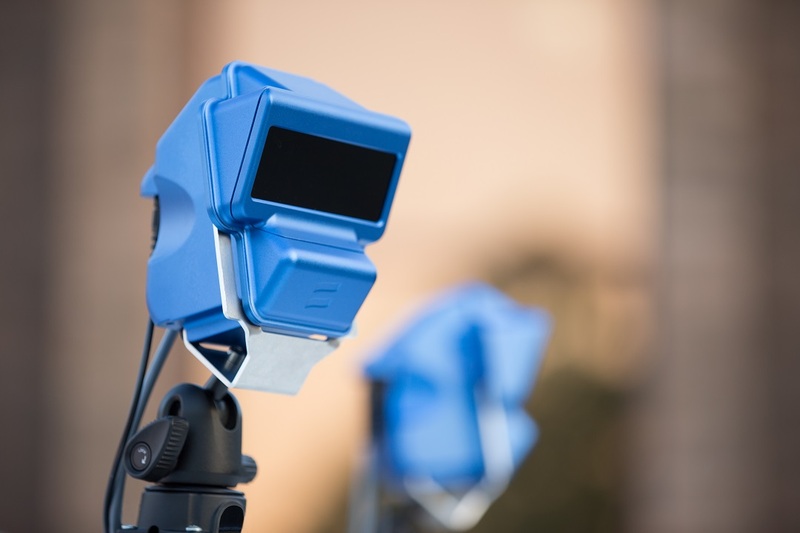 Baraja have just emerged from two years of what the company calls their “stealth” phase, working on a potentially cheaper and more effective LIDAR system at our Lindfield Collaboration Hub. Instead of a complex system of moving parts and many lasers, Baraja uses just one laser, fibre optic cables, and off-the-shelf components – such as the optical-grade silica-glass used in smartphone cameras and commercially available lasers. Central to it all is technology the company’s founders brought with them from the telecommunications industry: prism-like optics that spreads a laser’s light into separate infrared wavelengths, allowing it to cover a much wider area than normally possible. Because it uses just this one laser and has few moving parts, Baraja’s LIDAR can be smaller. Potentially much smaller. In fact, the name “Baraja” comes from the Spanish term for a pack of playing cards, which they hope to eventually hope to get the size of their laser down to. While Baraja is aiming small with their technology, they’ve already undergone huge growth as a company. When they started at working at our Lindfield site they had two employees, now there are more than 60 staff spread across Sydney, the US and China. Baraja arrived at our Lindfield site before the Collaboration Hub even existed and was our first tenant there. Baraja credits some of its success to the world class facilities and expertise they’ve had access to through us. The hub is a dedicated space for start-ups and established companies to develop unique, high-tech products and devices. It provides collaborative workspaces; as well as access to digital and analogue electronics, prototyping equipment, laboratory equipment, manufacturing workshops, and our researchers. To help start-ups get off the ground it also helps them forge business networks and with commercialisation advice. Main Sequence Ventures is supporting Baraja through a CSIRO Innovation Fund investment.